Finally… You Can Eat Again! Do you ever wonder how Italians eat their high starch favorites like pasta, pizza, and pastry… and still have the lowest rates of weight gain and obesity in the world? The secret is they start most meals with the soup “pasta fagioli” which is loaded with white beans. The extract from this white bean stops fattening carbs from breaking down into the sugar your body stores as fat. Of course the best supplements for weight loss always work best when a healthy diet is consumed along with regular exercise. White bean extract is just one secret in my breakthrough time release, 5-in-1 fat burning solution, Ultra Primal Lean. Timing is everything. 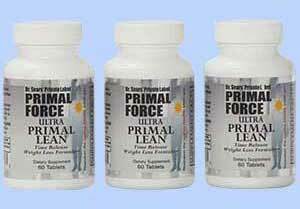 Ultra Primal Lean is a time release fat metabolizing marvel. * The unique, two layer design delivers each ingredient at just the right timing to be most effective. 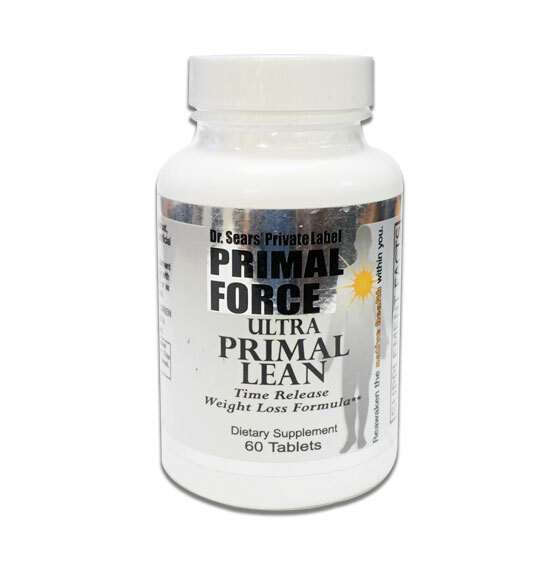 Ultra Primal Lean is an all-natural supplement that supports the ultimate in fatty acid metabolism. * You can finally eat again and still enjoy the lean, healthy body that makes you look great. 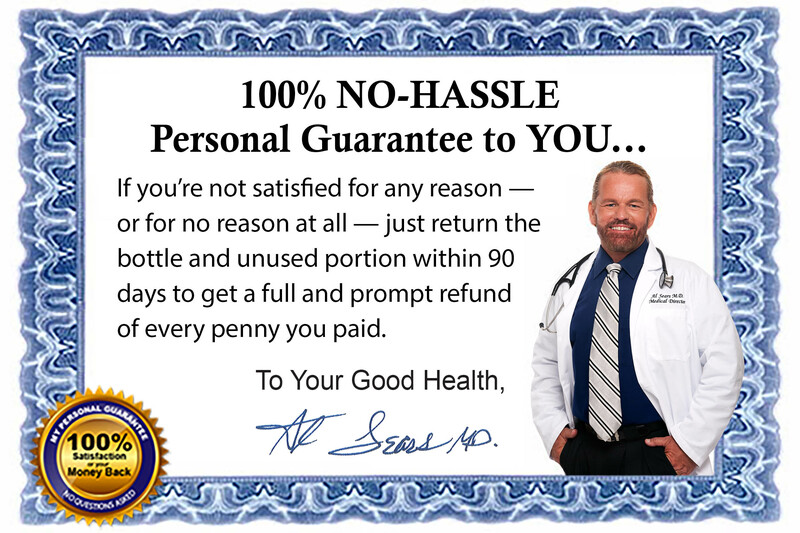 It is safe and effective, and fully backed by our 100% satisfaction, “no questions asked” guarantee. You have nothing to lose… but the fat! 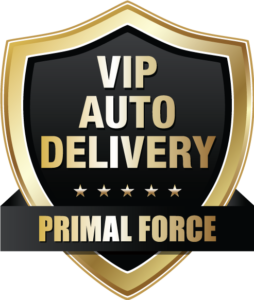 I’ll get a full three months (3 bottles) of Ultra Primal Lean shipped straight to my door for only $53.96 each, a savings of 10% per bottle, plus shipping and handling. I’ll try one bottle of Ultra Primal Lean and pay only $59.95 plus shipping and handling.